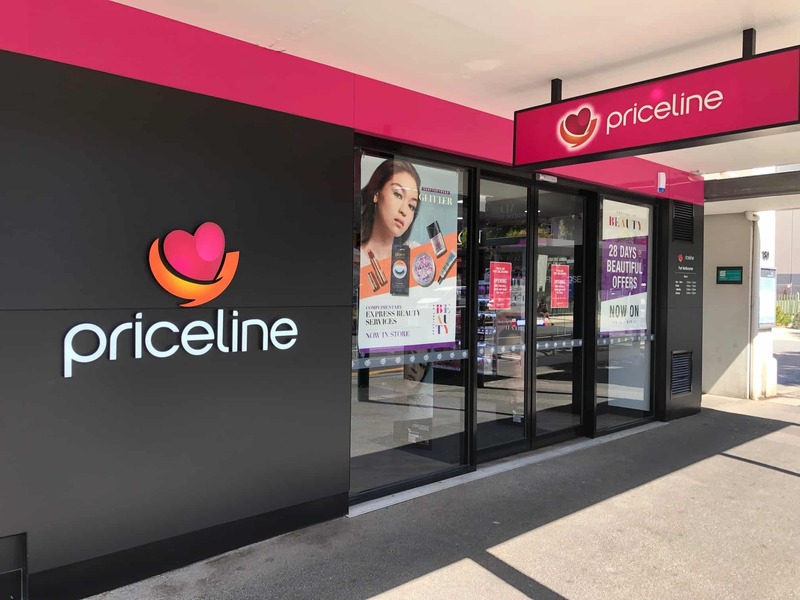 When Priceline Port Melbourne was getting ready for their grand opening on the 1st of March it was Performance Group they turned to to make sure everything was spick and span in readiness for their first day of trading. 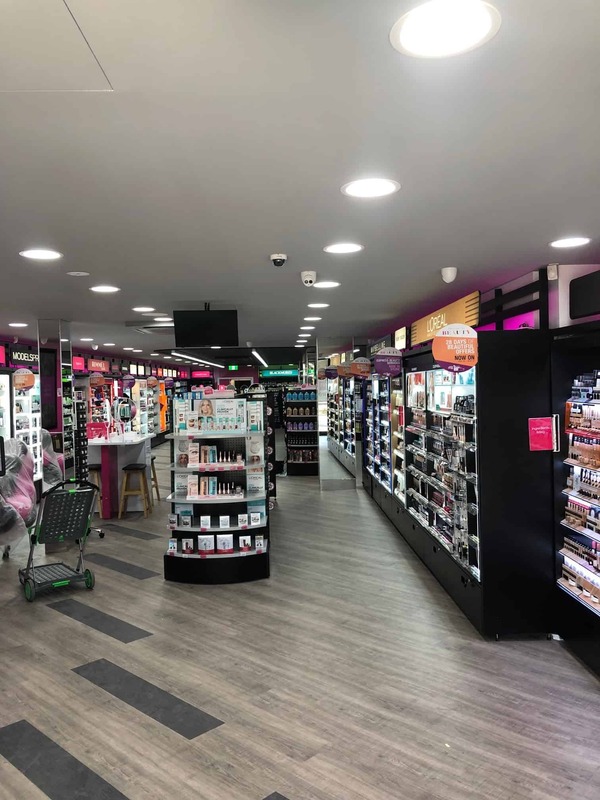 We made sure their new shop was right to go, from the floors, windows and mirrors and front facade all cleaned to the highest standard! 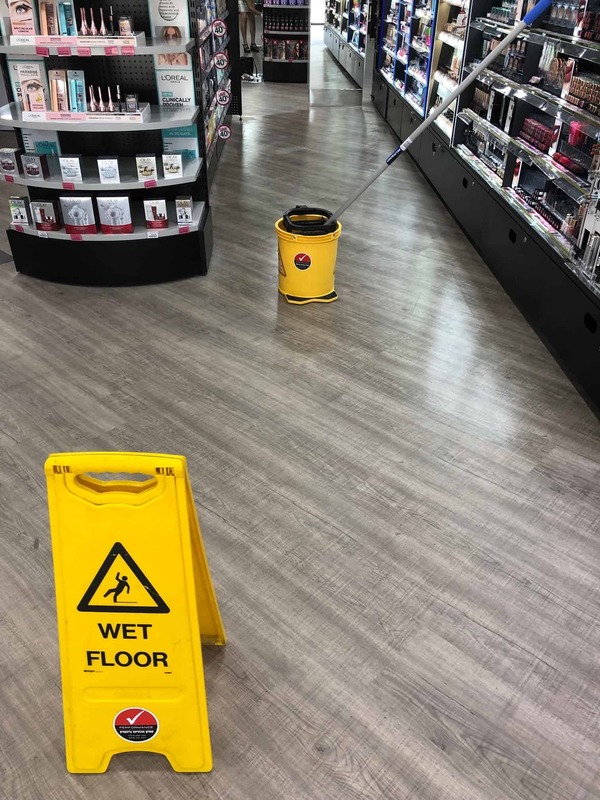 Of course, once a store is opened, and the traffic starts coming through the doors, it's important to keep that same high standard with a regularly cleaning program. That's where Performance Cleaning comes in - ready to keep everything in the same high standard from day one, and every day!